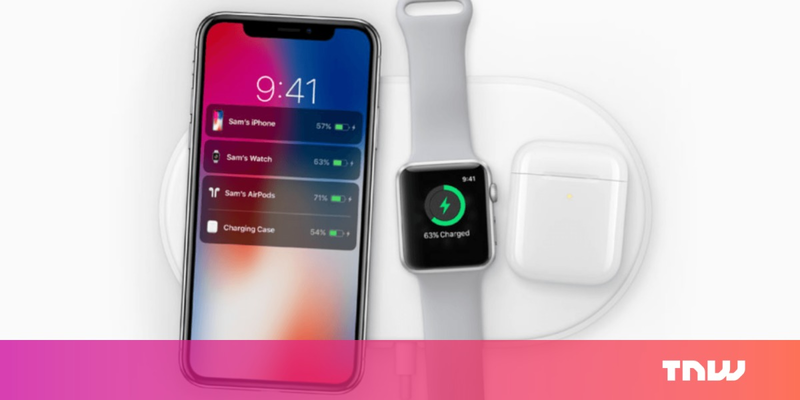 The report centers around the delays behind Apple’s wireless charging mat, the AirPower. During the development of the iPhone X, Apple weighed removing the wired charging system entirely. That wasn’t feasible at the time because wireless charging was still slower than traditional methods. Samsung has possibly the fastest wireless charging around, and it’s still far slower than the average fast wired charging on Android. Removing wired charging would introduce a similar set of inconveniences, with little clear benefit.